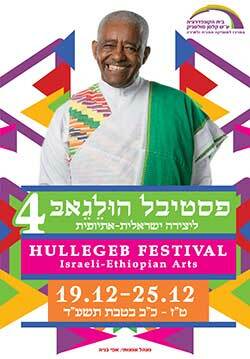 Confederation House founded the Hullegeb Israeli-Ethiopian Arts Festival in 2010 with the aim of presenting the rich culture of Ethiopian immigrants to Israel in the fields of music, dance and theater. 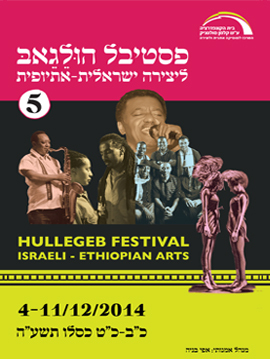 The festival features the Tezeta musical ensemble, also founded by Confederation House, the Hullegeb Theater Ensemble, which presents unique original productions, and provides a stage for Ethiopian dance performances. 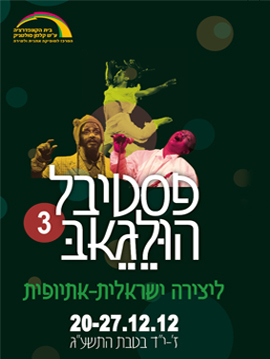 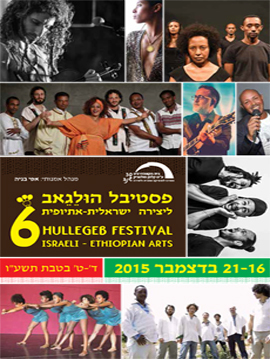 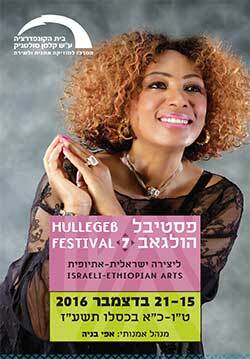 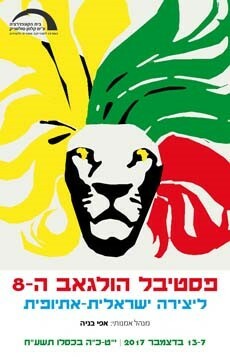 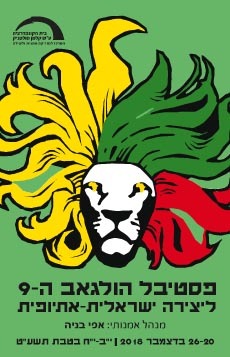 Each year the festival hosts well-known Ethiopian artists from abroad, as well as the finest artists active on the Israeli-Ethiopian cultural scene.